The Internet is buzzing with joy about Norwegian Cruise Line’s newest addition. Initially built for the Chinese market, the Norwegian Joy is getting a multimillion-dollar makeover before joining her sister ship, the Norwegian Bliss, on the American West Coast. “With $50 million in enhancements including… restaurants, bar venues, and new entertainment options, Norwegian Joy will be a welcome addition for guests looking to cruise on a world-class ship in one of the world’s most sought-after destinations,” said Andy Stuart, NCL president, and chief executive officer, in a statement. But where does the Norwegian Joy go? Read below to find out the three amazing destinations she’s sailing to! Starting this summer, you and your family can hop aboard the Norwegian Joy as she sails through Alaska. Take in the breathtaking scenery behind expansive floor-to-ceiling windows in the fantastic Observation Lounge. Or surround yourself in natural beauty on The Waterfront – a walkable quarter-mile promenade. Onboard the Norwegian Joy, there’s no wrong way to experience the Last Frontier. The Norwegian Joy will make stops in Juneau, Ketchikan, Skagway, Holkman Bay, and Icy Strait Point. The Norwegian Joy is taking the world’s most famous short cut. 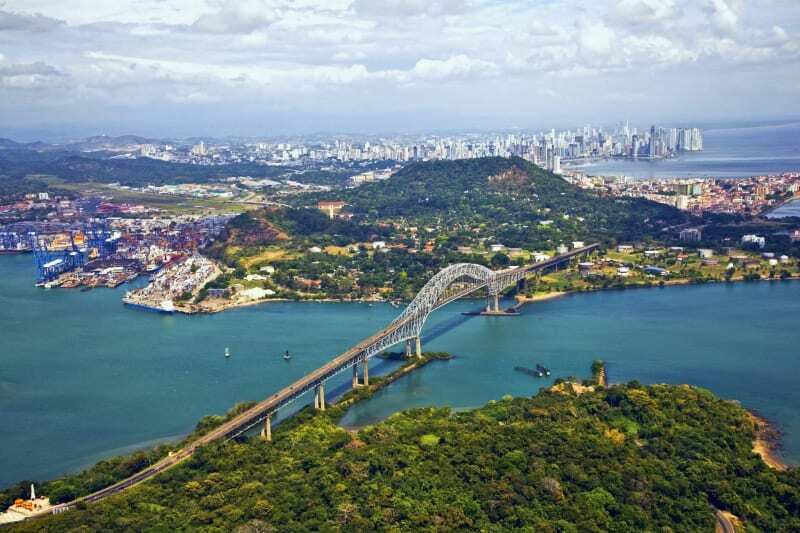 Starting later this year, the Norwegian Joy is taking passengers across the Panama Canal! And as if that wasn’t enough, Joy will stop in beautiful destinations like Cartagena (Colombia), Cabo San Lucas (Mexico) and Oranjestad (Aruba). Plus, with Norwegian’s Free at Sea offer, you can get a free shore excursion! And things are even sweeter when you stay in a Haven suite, villa, or penthouse. As a Haven guest, you have access to concierge service to help you book any shore excursion. Plus, you and your family are personally escorted on and off the ship at every port of call! After a long day of exploring, retreat to your luxurious, spacious Haven suite where your 24-hour butler already has a glass of champagne ready for you. Or regal your fellow Haven members with the adventures you had over some drinks at the exclusive Haven Lounge. Talk about VIP treatment! 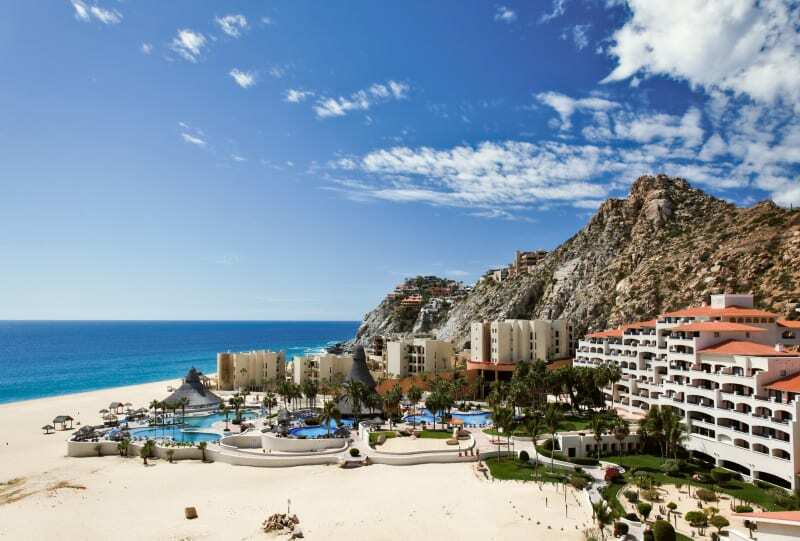 Spice up your next vacation with a trip to the Mexican Riviera aboard the Norwegian Joy! Get into the spirit of things by indulging on a few margaritas at any bar onboard. 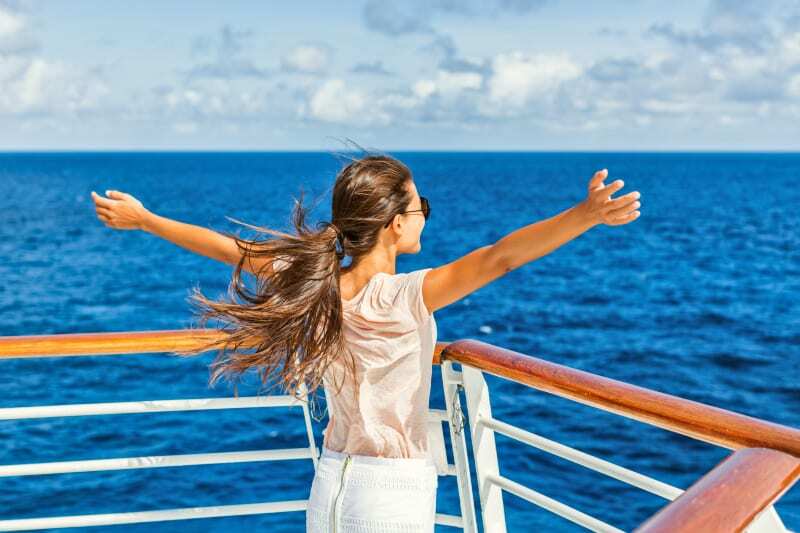 (With NCL’s Free at Sea offer, you get unlimited open bar!) The Norwegian Joy will sail the beautiful blue waters and take you to Puerto Vallarta, Cabo San Lucas, and Mazatlán – beachy paradises. Grab un café at the newly added Starbucks before heading out. After an exhilarating but tiring day of exploring these Mexican cities, pamper yourself with a hot-stone massage at Mandara Spa. Trust us; it’s the best way to end your day. But if you’re still seeking adventure, race over to the onboard Race Track – a thrilling two-level track with hairpin turns and fantastic ocean views. Regardless of which destination you pick, on the Norwegian Joy, you’ll have limitless food options. (Well, it’s not limitless, but it sure feels that way.) For my main dining, pick between the Manhattan Room, Savor Restaurant or Taste Restaurant. All offer delicious meals, including a Chef’s Signature Dishes with paired wine recommendations. Can’t decide? Go to all 3; it’s complimentary. For more casual dining, visit The Garden Café (buffet-style) or The Local (pub food). If you’re looking to spend your free specialty dining credit or add even more variety, grab a seat any specialty dining restaurant! If you’re feeling romantic, head over to Le Bistro but if you like garlic and pasta, dine at La Cucina. Meat-eaters will find their slice of heaven at Cagney’s Steakhouse. For a complete list of options, click here. 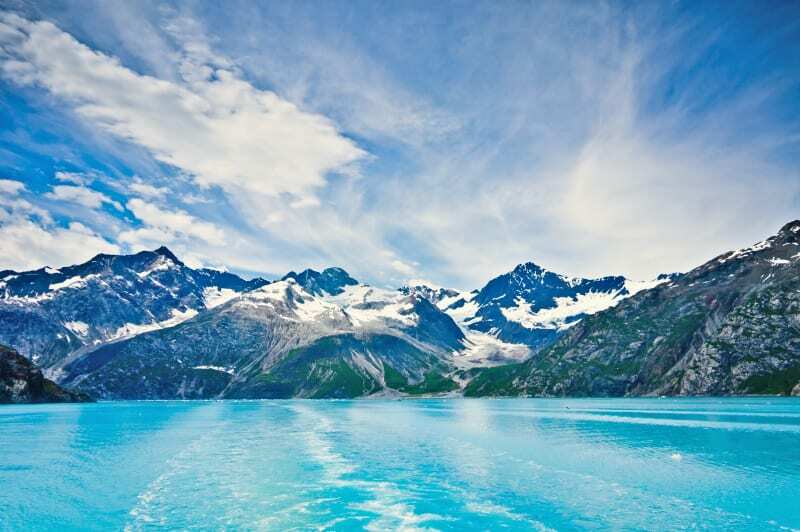 Get your passports ready because Norwegian Joy will begin sailing Alaska this summer and the Panama Canal and Mexican Riviera later this year, during the Winter 2019/2020 season. It’s time you discovered joy on your next cruise vacation!